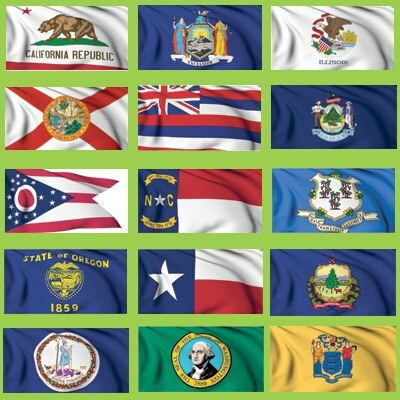 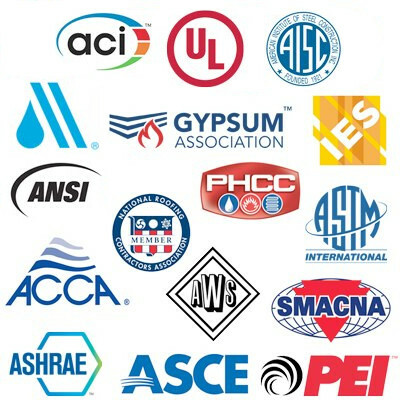 With its broad base and proven expertise, the American Water Works Association (AWWA) is a powerful advocate for meeting public health needs of water quality and supply. 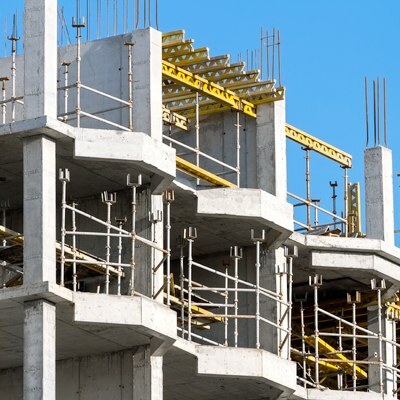 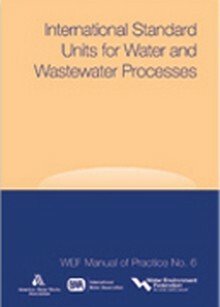 Construction Book Express offers a wide variety of AWWA standards and manuals. 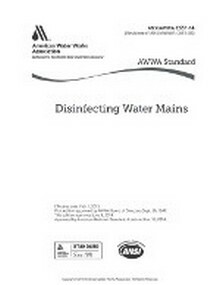 The latest AWWA standard for Disinfecting Water Mains! 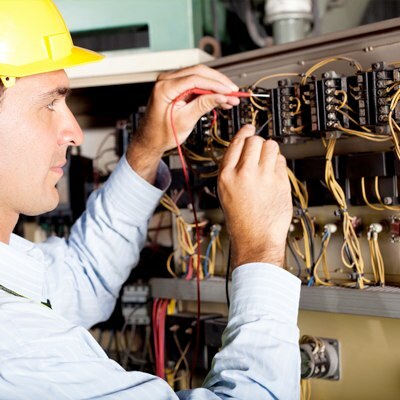 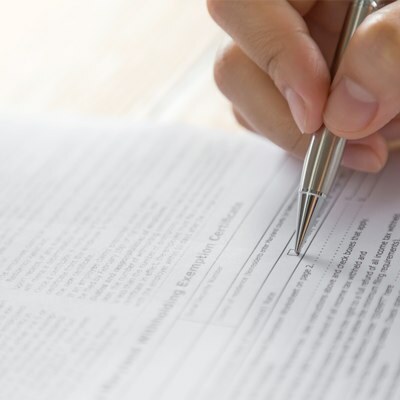 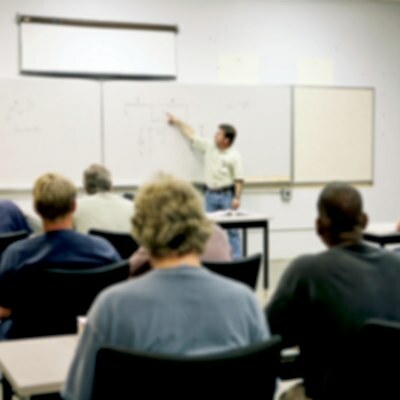 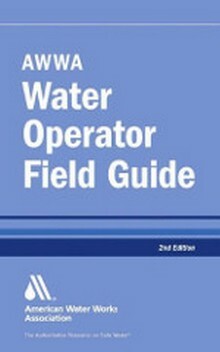 The best on-the-job field guide for water operators! 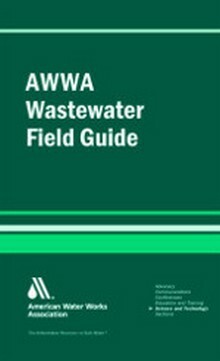 A detailed field guide for all wastewater operators! 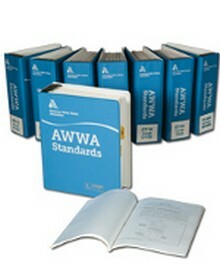 Contains the full set of all current AWWA Standards!